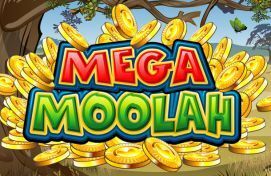 Life has taken an unexpected turn for Jon Heywood on October 6, as the 26-year old British soldier from Cheshire found himself £13.2 million (€17,9 million) richer after placing a 25p bet at the world-famous MegaMoolah online slot. Heywood, who has recently toured Afghanistan with the British Army, commented his huge win by saying that he will use part of the money to buy " the best possible medical treatment" for his father who is currently awaiting lung and heart transplant. "I couldn't believe that I'd won all this money at the time - and it still hasn't sunk in," Heywood told The Independent on Saturday. "It's amazing," he said referring to the winning spin he placed at Betway Casino. "The first thing I will spend it on is the best possible medical treatment for my dad. That's more important than anything. Family comes first and I'd give all this money back for him to be healthy again." Besides helping his father with his health issues, Heywood plans to use part of the money he won at MegaMoolah to send his relatives on a Mediterranean cruise and also treat himself with something he would have never thought he could afford — like a yellow Bentley Continental GT. "I'm trying not to get carried away and I really don't know what else I'm going to buy with the money, apart from a yellow Bentley Continental GT," Heywood went on to say. Commenting on Heywood unprecedented win, Betway Casino’s spokesmen Alan Alger stated that the company "couldn't be happier for Jon - he's an incredibly nice guy and his family will benefit immensely from his huge win." 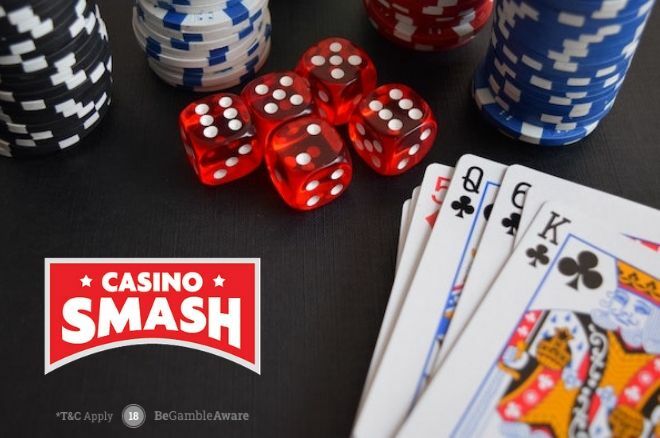 The huge win scored by Heywood is also the biggest jackpot ever paid out in the history of online casino games, as it bests the previous €17,861,813 record win scored by a Finnish gambler back in 2013.